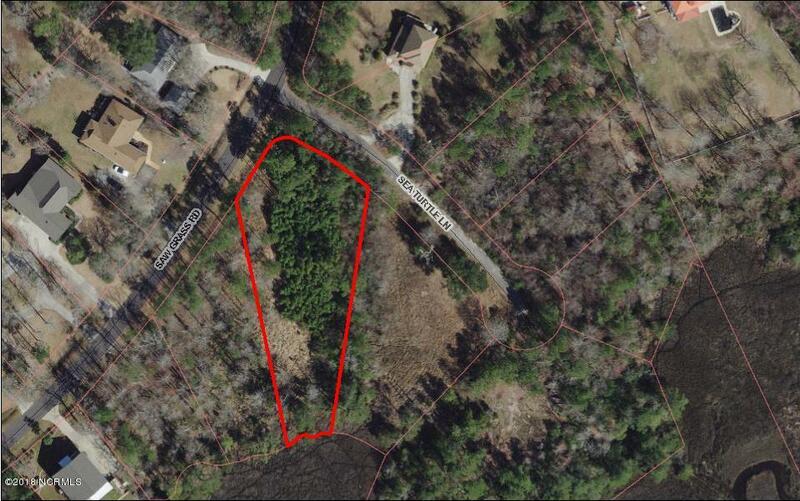 Don't miss out on this fabulous opportunity to live marshfront/creekfront in Hampstead, NC! 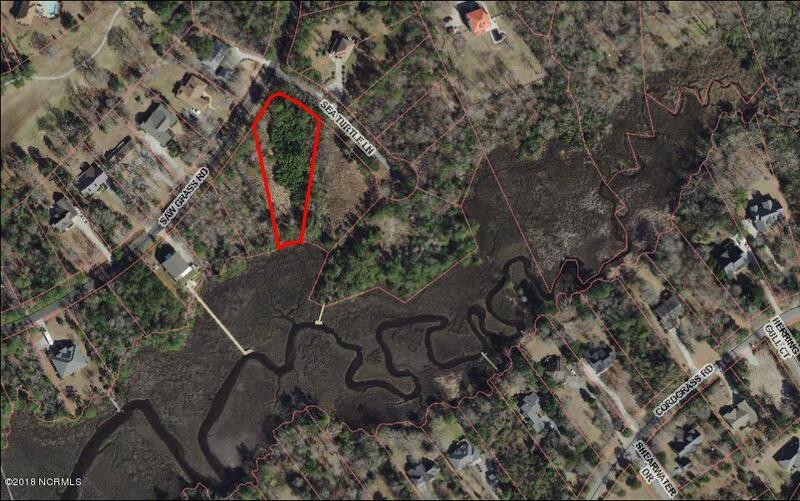 At nearly an acre on a cul-de-sac street with the marsh & creek behind it , this homesite provides plenty of room and privacy galore! The community of Olde Point provides the best of both worlds - low mandatory dues of only $50/year with the ability to join whichever amenities suit your family! Soil evaluation and septic layout on file! Broker owner.